HEARING voices is almost always imagined as synonymous with mental health, specifically schizophrenia. Today, The Independent published an article detailing the life story and experiences of Rachel Waddingham, who having continuously heard voices of three men continuously, was admitted into a psychiatric hospital, diagnosed with paranoid schizophrenia. Here, she spent just less than a year, prescribed with various drugs you’d imagine for such psychotic illnesses. The article describes her visit to the World Hearing Voices Congress, an event organised by a network for people around the globe who hear voices, Intervoice. They refuse to accept traditional psychological schools of thought that voices are simply a symptom of mental illnesses. In this sense, followers of Intervoice believe that the hearing of voices, although unorthodox in nature, are not a problem providing the person hearing them understands how to interpret them. And it can be, in fact, beneficial to communicate with these voices to understand them, and determine why they are present and how to live with them. In short, they believe that people experiencing them can use voices to their advantage, as long as they do not let them relinquish control and don’t view them as having power over them. Although there are a number of ideologies Intervoice and similar groups of people have in common, ‘hearing voices’ is still a stigmatized phenomenon, despite the fact research shows that up to 40% of people will hear voices at some point in there life, although many are able to dismiss these, and carry on mental-illness free lives. So, are we all actually familiar with schizophrenia? Probably not. 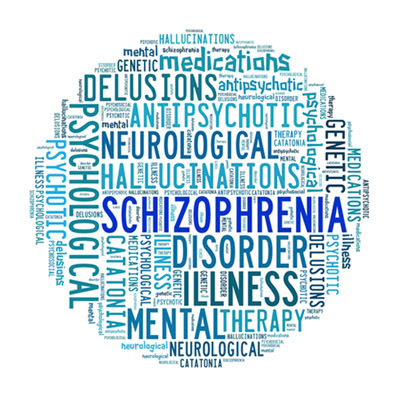 According to Mind, a mental health charity, schizophrenia is a long-term and usually lifelong mental health condition. Symptoms vary from person to person, however these often include visual or auditory hallucinations, delusions, changes in behaviour and a feeling of disconnection from your feelings. There are various types of schizophrenia, the most well known probably being paranoid. 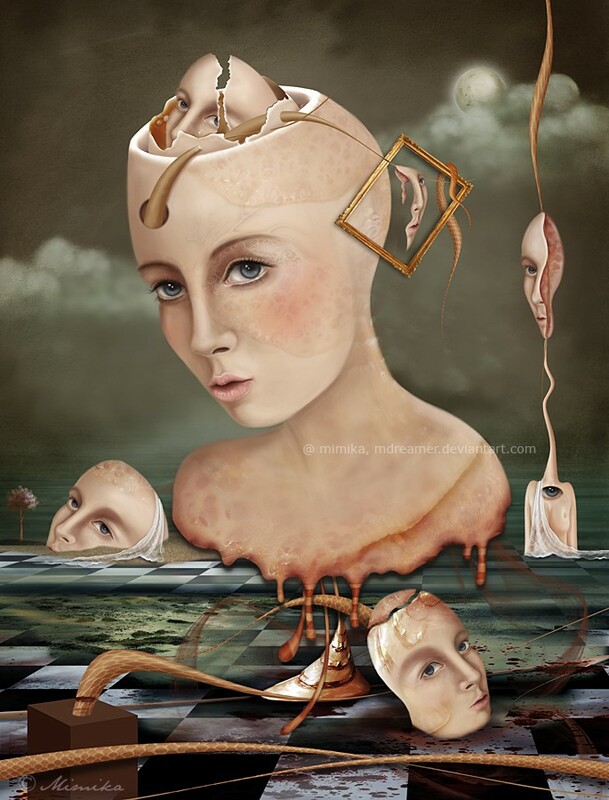 Delusions and hallucinations for this subtype will usually be of situations which cause those diagnosed to experience a paranoid or suspicious attitude. With around 1 in 100 people experiencing schizophrenic symptoms, with the most common age for diagnosis between 15 and 35, we should all be aware of what it is and how it can be socially, emotionally and mentally debilitating. It’s 2015 people, with so many many years of evolution, haven’t we got to a point where we can stop judging people for physical and mental ‘handicaps’ and appreciating that people are not always ‘normal’. And you know what? That’s OK.